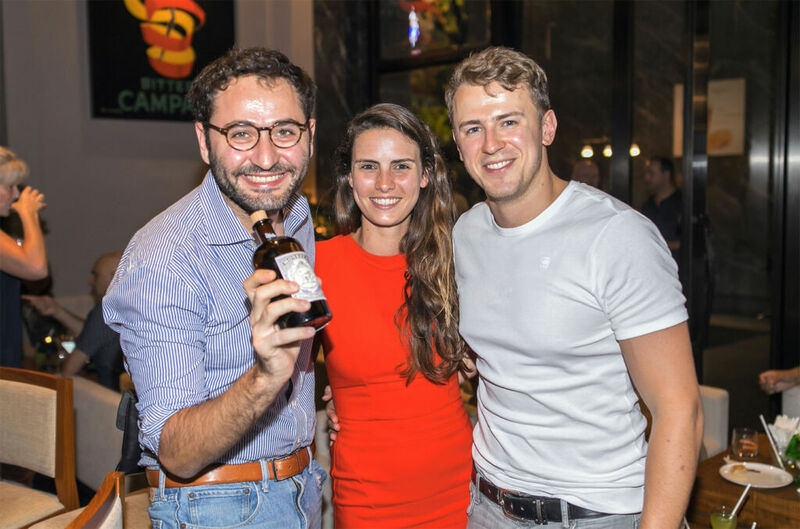 Ong Chin Huat gets the first taste of cocktails served at MariGin, Kuala Lumpur’s newest Gin Bar. 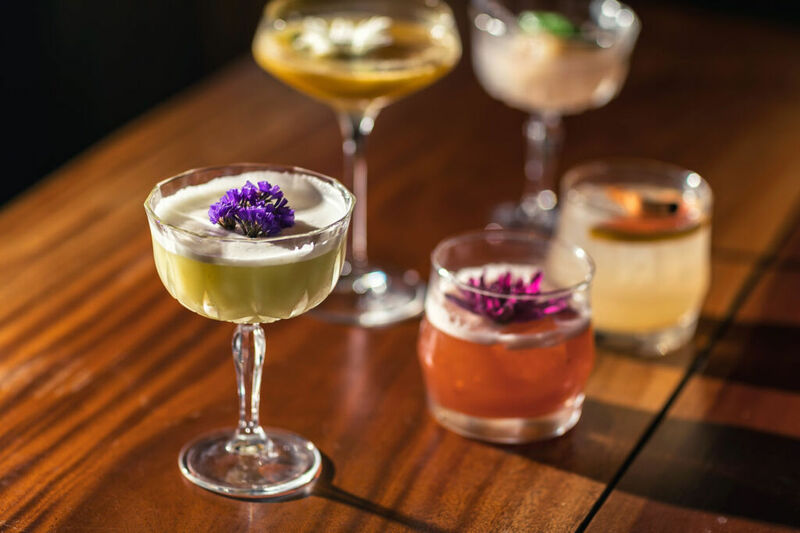 For lovers of gin, and there are plenty, the new MariGin joint located in One KL must be a heaven-sent treat! 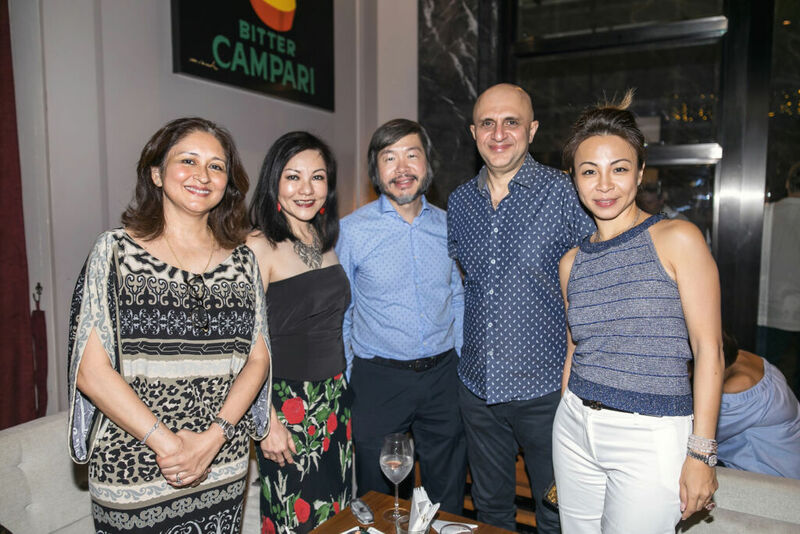 A gin bar with a slant is exactly what is needed in the drinking and dining scene in Kuala Lumpur and it was The Marini’s Group who saw this niche and decided to fulfil it. And that is exactly how gin is served in MariGin. With a menu consisting of 57 different varies of gin, patrons can choose from witty names such as ‘Ginny in a Bottle’, ‘Archeologin’ or ‘Anti Agin’ from a menu consisting of gin cocktails, gin infusions and gin and tonic mixes which would tickle the fancy of even the most discerning gin drinkers. 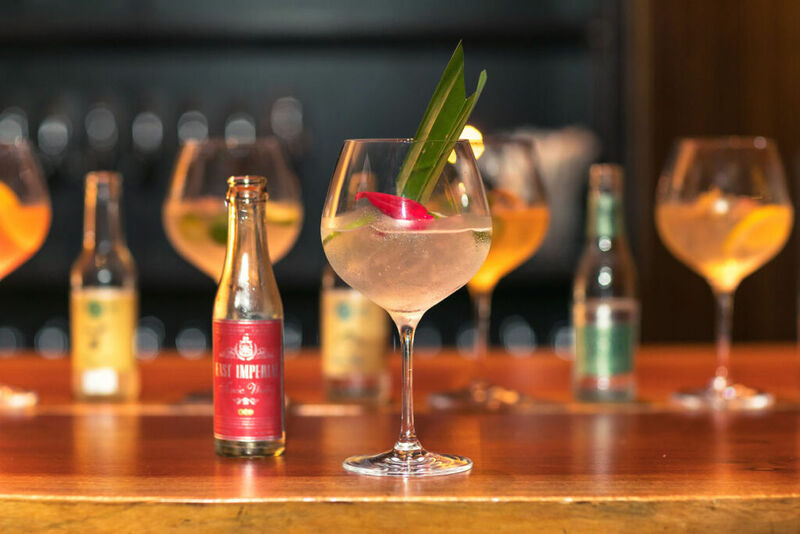 “Its diversity and variety ensure that it appeals to different palates as well as provide new experiences and that is exactly what MariGin aims to provide – a gin drink for every occasion,” says Modesto. 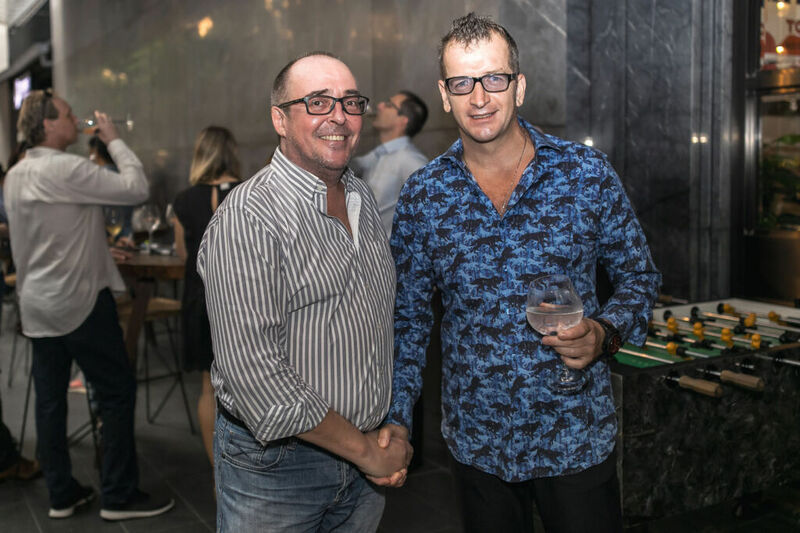 With a warm and inviting décor with low and soothing lighting, MariGin has comfy and plush sofas and cosy nooks and corners with a dark marble floor with a pool and gin pong tables on the outside terrace, making it a relaxed place, perfect for chilling out with friends after work. With two private rooms able to accommodate between six to eight persons, MariGin has become the place to be seen sipping or guzzling your gin cocktail, depending on your proclivities. MariGin Gin Bar is located at One KL, Jalan Pinang, 50450 Kuala Lumpur. It is open from 5.00pm to 1.00am from Monday to Saturday, where happy hours run from 5.00pm to 9.00pm. To make a reservation, please call +603 2386 6030 or email reservations@marinisgroup.com.